DPT is used where the difference in pressures at two points are to be measured. The forces developed due to these pressure (say P1 and P2) act on a balanced beam called sensing element. Four foil strain gauges are bonded on this sensing element beam which deforms proportionately to the difference between P1 and P2. The electrical output signal is positive when P1 is greater than P2 and vice versa. 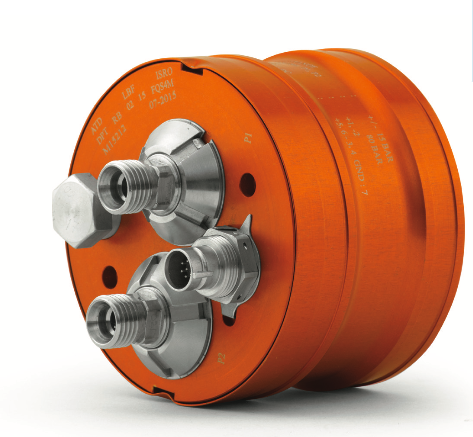 A mechanical stopper limits the deflection of sensing beam within the specified limits. Successfully flown in all ISRO launch vehicles.